A handsome cabbage farmer from Baguio is now trending online, sharing the same fame received by overly-photogenic ‘Carrot Man’ from Sagada. Meet Neil Galuten Matchok, a handsome and hunk looking cabbage farmer from Baguio city, who became an online hit after photos of him surfaces on the Internet. Netizens praised this young man for doing a back-breaking job in the fields of Cordillera. See photos below! 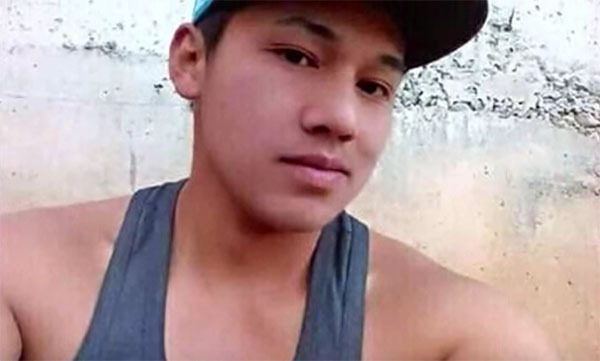 Neil Galuten Matchok ‘Cabbage Man’ shared the same fame enjoyed by Jeyrick Sigmaton known as ‘Carrot Man,’ who became an eye-candy to online community after photos of him while loading carrots went viral on social media. Joking aside, netizens believed that a “Vegetable War” will erupt anytime soon, expecting Sayote Man, Cauliflower Man and other vegetable names to trend online. Who do you like the most? Carrot Man or Cabbage Man? Share your thoughts and views on the comment section below.